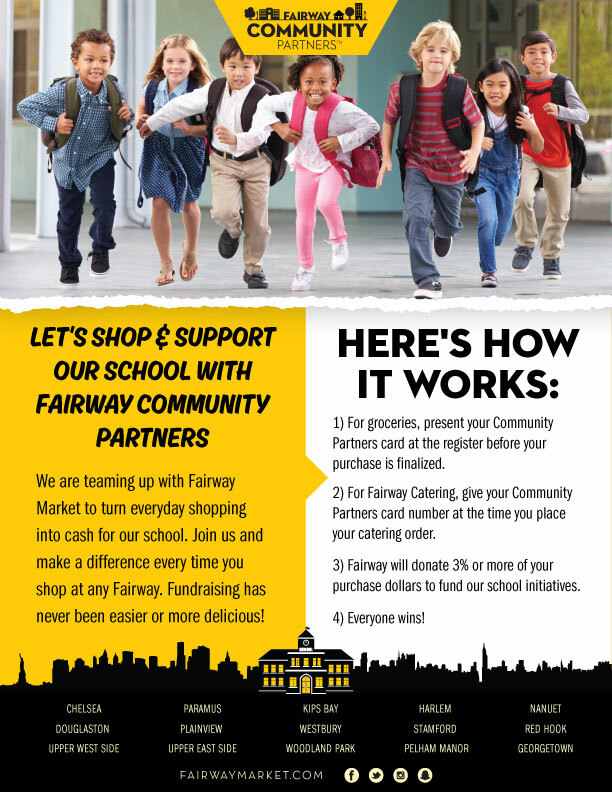 Present a Community Partner card at checkout when you shop at Fairway and they will donate 3% of all purchases made at ANY of its Fairway stores or online to Anderson. Please feel free to share additional cards with family members and childcare providers. Raising money for your school while grocery shopping, it doesn’t get much easier! 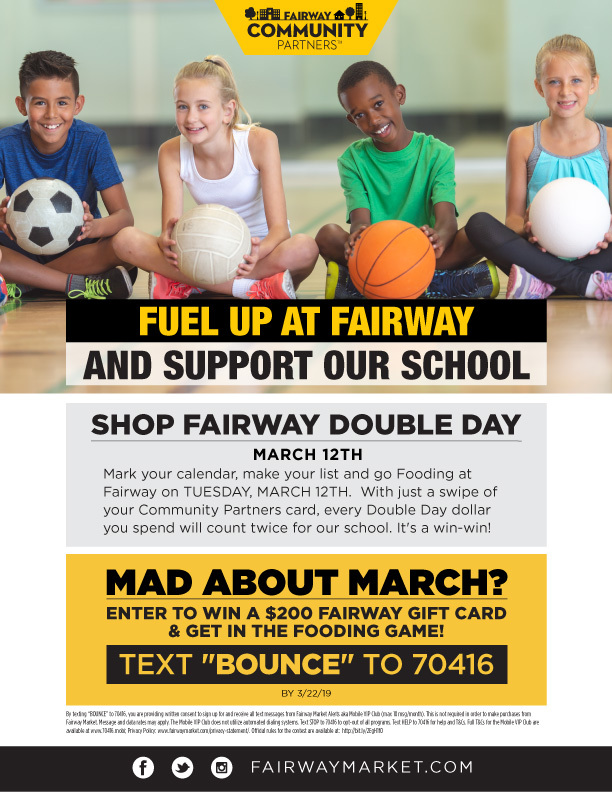 If you would like a Fairway card and did not receive one on Meet the Teacher Night, please contact Melissa Zoldan-Leite at melissazl334pta@gmail.com. Fairway Community Partners program is now valid for online orders!